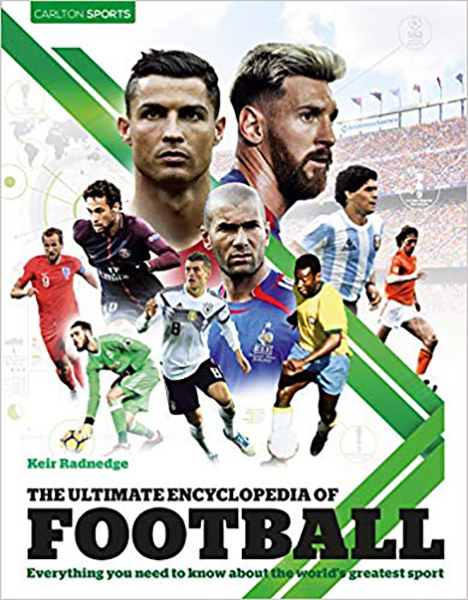 The Ultimate Encyclopedia of Football is the ultimate celebration of the most popular sport on the planet. This comprehensive and fully illustrated book is written by one of the world's leading football writers and describes the history and development of the game, its legendary players, clubs and international teams, notable coaches and stadia. There is also in-depth information on the major competitions at both national and club levels. Each entry comes with graphical statistical information to show the greatest achievements of each player, club or nation. It even includes the action and results of the 2017/18 season and the 2018 FIFA World Cup.